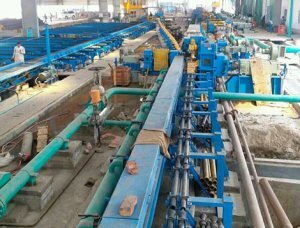 From December 4th to December 7th, the “Iran International Metallurgical Foundry Exhibition ” was held in Tehran, the capital of Iran. 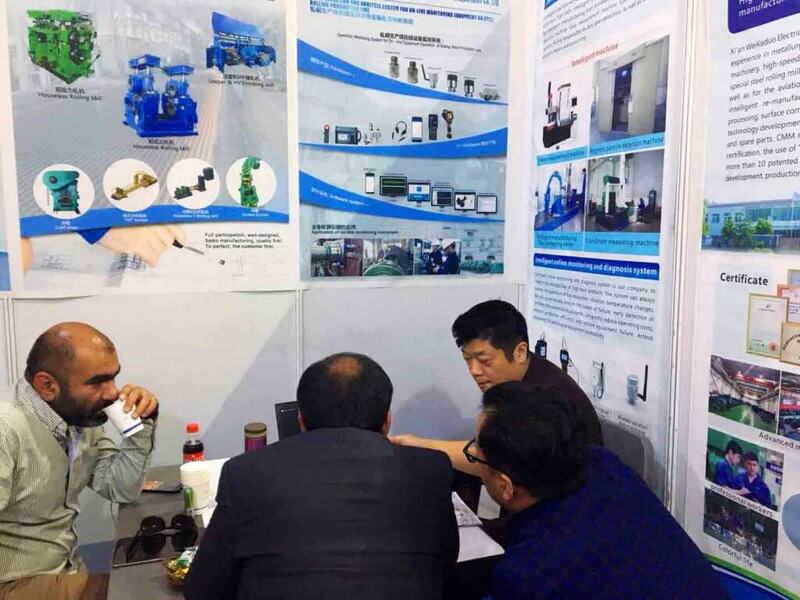 At the Tehran International Exhibition Center, on-line monitoring smart device —- the newest technical achievement of the Xi’an Hani New Energy and Technology Co., Ltd. made its debut to showcase new technology and concept to customers from all over the world. Iran is located in the heart of West Asia, is the only way to West Asia and Europe from East Asia. As the implementation of the “One Belt and One Road” strategy, Iran with its untapped and hotly located strategic geographical location that can not only meet the domestic demand but also radiate the market of some neighboring countries. 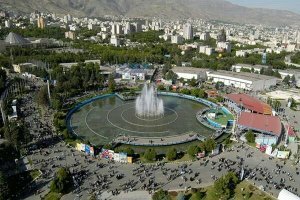 Iran is equivalent to a mid-station, having huge market potential. Now, Iran opens the golden door to greet guests, which provides an opportunity for Chinese enterprises to enter the Iranian market. Xi’an Hani Metallurgy Equipment Co., Ltd. showed our products and brand advantages in the exhibition, build a new business network in this new market to excavate potential customers, understand the needs and ideas of customers and broaden international sales channels and accelerate the process. We have also exchanged views with local producers, suppliers, and contractors and conducted in-depth communication. Iran is an important market for our company. 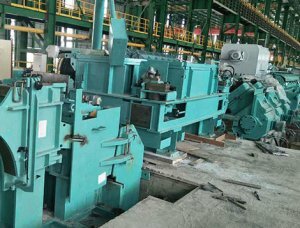 In the first half of the year, our company exported the high-speed wire rod production line to Iran’s Yazd Steel Rolling plant, breaking the speed of steel rolling by 100m/s, filling in the blank of our country’s high wire exporting to West Asia. During the exhibition, there are a lot of visitors in our booth, including many industry experts and manufacturers. There was an endless stream of entrepreneurs in the rolling industry who visited our booth and showed great interest in our rolling mill. The online intelligent monitoring equipment management system is a bright spot of this exhibition. According to the equipment status, production status, spare parts inventory status, manual status, business process status, the intelligent solution can automatically output inspection plan, preventive maintenance plan, special inspection plan, maintenance plan, spare parts procurement plan, equipment status-driven business processes based on the basic data and knowledge precipitation of the intelligent equipment management system, spare parts procurement plans, equipment status driven business processes. 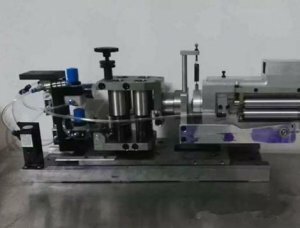 This system also can achieve OEE efficiency analysis, maintenance costs analysis, budget analysis, personnel efficiency analysis, inventory efficiency analysis, spare parts life quality analysis, which greatly enhance the level of intelligence. 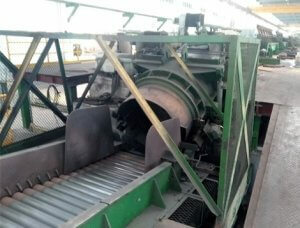 Xi’an Hani New Energy and Technology Co., Ltd. is a professional metallurgical rolling equipment manufacturer. 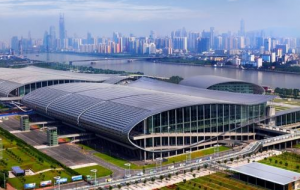 After years of precipitation and development, “Hangji” brand was named Shaanxi famous brand, and our company passed the ISO9001 quality certification and EU BV certification, with more than 10 patented technologies, but also Xi’an rebar and wire rod research center. 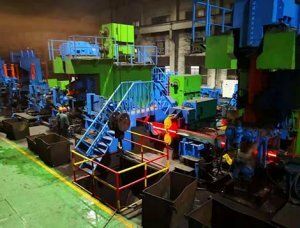 Our equipment not only sold all over the country, but also exported to the “One Belt and One Road” countries, including Ethiopia, Indonesia, Egypt, Thailand, Vietnam, Myanmar and other countries, and has been highly praised and recognized by customers at home and abroad. The debut of Hani in Iran exhibition demonstrated the strength of Chinese “made with wisdom” and we will continue to contribute to the better and faster development of the Iranian steel industry and make efforts to become a good supplier and service provider of the world’s steel rolling equipment!